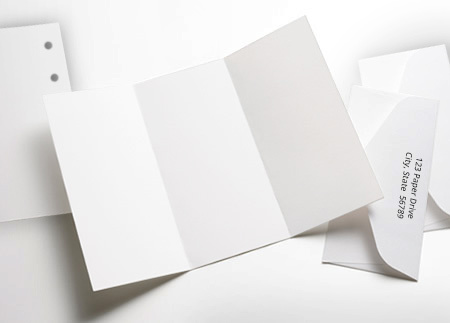 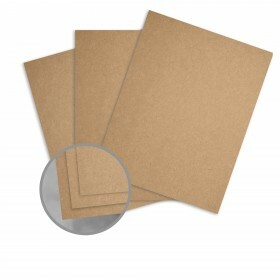 Give your projects an organic-look with this new earthy-colored Kraft cardstock. Photos pop when placed simply on this color. 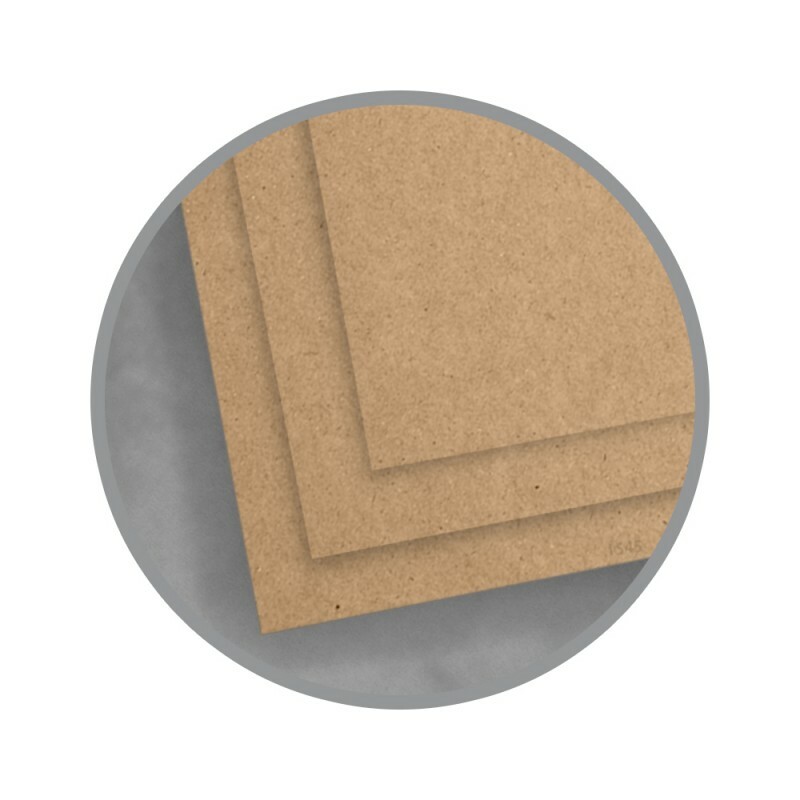 Adds a great background to any project when used with natural items.